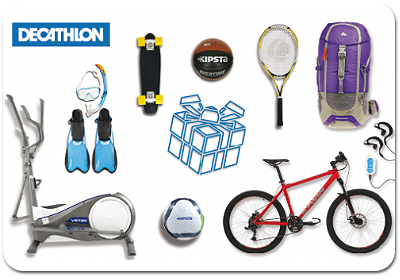 Decathlon's main mission is to make sport accessible to as many people as we can. We would like to help, inspire and guide you through your sports experiences. We believe that being active and discovering new sports every day is an important part of a healthy lifestyle. Let's do some sports together, as together is always more fun! Accepted in-store and online.